Want to build something extraordinary? 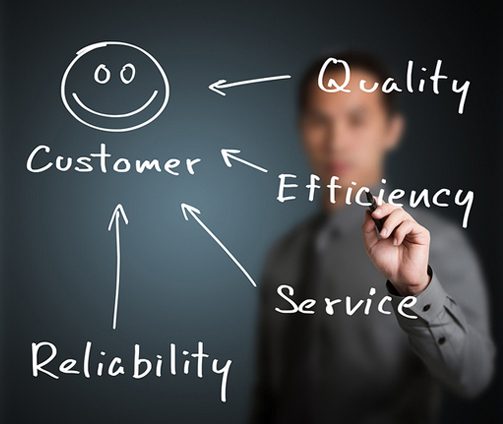 You need expertise, innovation, and quality services from people you can trust. - Delivers power supply redundancy and resiliency for a variety of power requirements, including Power over Ethernet (PoE). 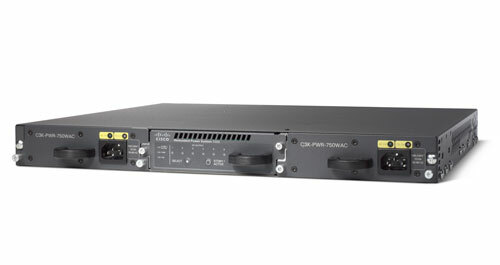 - Helps ensure uninterrupted operation and protection against device power supply failures by providing seamless failover for Cisco switches including the Cisco Catalyst 3750-E Series Switches and routers such as Cisco Integrated Services Routers..
- Uses modular power supplies and fan for flexibility. - Allows users to define and implement the failover policy. - Is backward compatible with switches and routers previously supported by the Cisco Redundant Power System 675. Solve problems faster, improve operational efficiency, and reduce your risk of downtime.